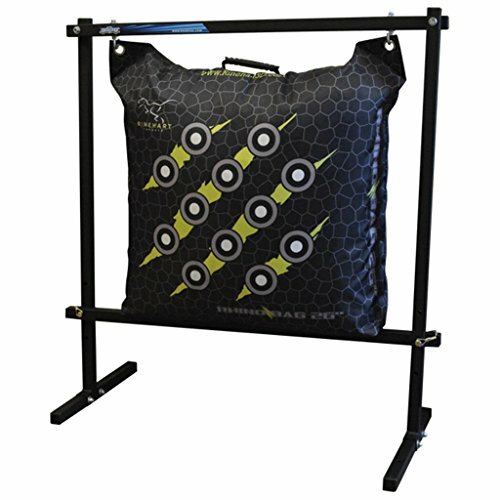 The Hanging Bag stand offers the flexibility to shoot indoors any time of the year. Features solid steel construction with powder coat finish and protective feet caps to prevent moving and floor damage. If you have any questions about this product by Rinehart Targets, contact us by completing and submitting the form below. If you are looking for a specif part number, please include it with your message.